The most obvious need for Bridging Finance is in the property industry – a seller has sold his house but may have to wait up to three months for the cash, a property owner has been awarded a new bond but now has to wait six weeks for registration, an estate agent has earned her commission on a sale, but will only see it once the transfer is finally registered. It’s a sad fact that it takes so long to do a little paperwork and transfer your sold house over to the new owner, but as we all know, there’s always a backlog and they’re always playing catch-up. And the banks don’t pay out the money until the registration has gone through. So what do you do in the meantime? Selling your house and using the profit to pay the deposit on your new home sounds easy, doesn’t it? Not so! You may have to wait a few months before you can buy that new home. What a catch 22 situation! Frustrated? Well, the solution is to get Bridging Finance. Property Finance Consultants is one of South Africa’s leading Bridging Finance companies, PFC (Property Finance Consultants) operates throughout the country. Communication with clients is via telephone, fax and e-mail. You can arrange Bridging Finance from the comfort of your home or office! 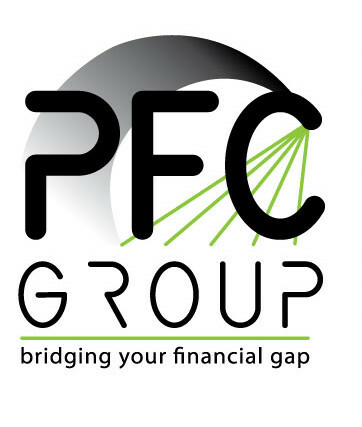 If PFC can’t help you, we may be able to refer you to another financial institution which specialises in the type of finance you are looking for.